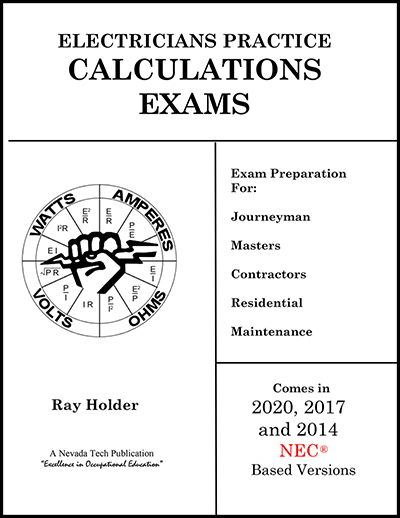 These exams are a supplement to Tests.com's Journeyman Electrician Practice Exam Kit and Master Electrician Practice Exam Kit with a focus on math problems for electricians.Solutions are provided for every question including the NEC reference and page number for easy look up. The book includes Journeyman Exams and Master Exams plus a Final Exam with both Journeyman and Master questions. The introduction provides tips on how to study for an electrician exam with useful formulas. "Some practice exams have over two thousand questions which makes things much more complicated and discouraging... I've spent lots of money on practice exams and study guides only to find myself "overwhelmed" with questions and topics I've never heard of! I've taken the practice exam on this site and discovered that these questions are the closest to what I've learned in school." 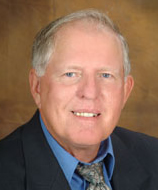 - Milton T.
"I appreciate the customer service, it has been excellent and greatly appreciated." - Caitlin K.
"I want to let you know that I took my test today, and passed it. Thank you for the help." - Patricia N.